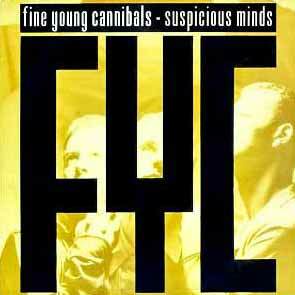 Fine Young Cannibals – Suspicious Minds – Official Music Video. 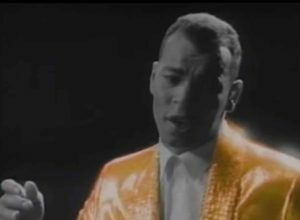 The song was originally written and recorded by American songwriter Mark James (1968) and one year later covered by Elvis Presley. 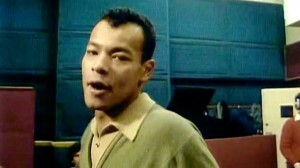 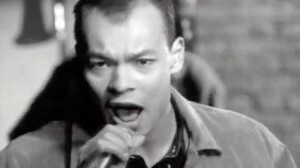 The cover by Fine Young Cannibals was released as the third single from the band’s 1985 debut self-titled album. 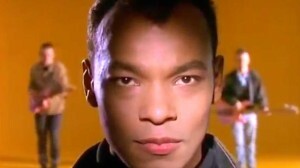 It was released in January 1986 peaking at number 8 in the UK singles chart.